Airtel, Vodafone and RCom have revealed their latest offering from their Blackberry portfolio. 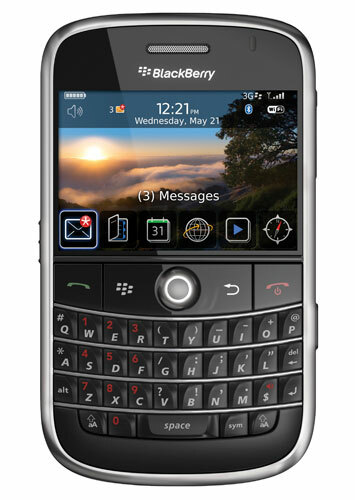 They will soon be selling RIM’s Blackberry flagship phone, Bold at a hefty price tag of Rs. 34,990. This is the best Blackberry phone to come out of RIM’s stable and if you’re not so price conscious then you might be able to pick it up from the end of this month, if you’re an Airtel or Vodafone customer or by end of October if you’re under RCom GSM service.